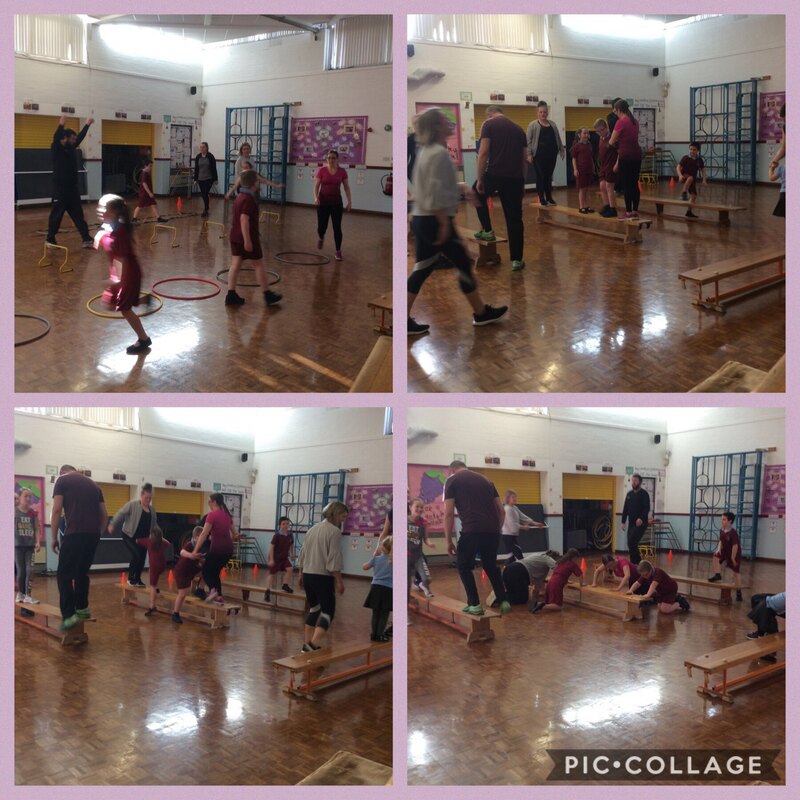 Our parent and children fitness class has been a massive success this term. We have had some extremely motivated children and some very hard working parents, all looking to get fit and enjoy it in the process. The turn out has been fantastic and as a school we are looking at the possibility of continuing the club beyond half term.